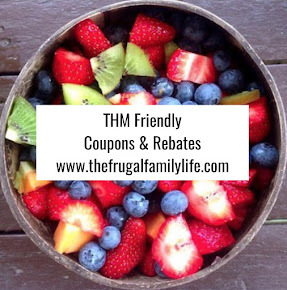 The Frugal Family Life: $2/1 GE Lighting Product = FREE or CHEAP Light Bulbs at Walmart and Target!! $2/1 GE Lighting Product = FREE or CHEAP Light Bulbs at Walmart and Target!! 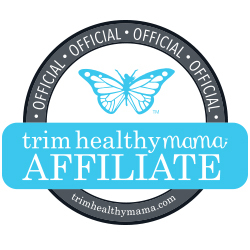 A couple of days ago I posted a deal where we could get CFL Lightbulbs at Walmart for ONLY $.13....Now, there's a NEW coupon that will get us that exact same deal!! 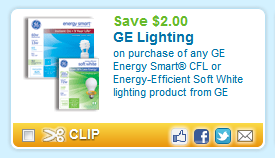 Head over and print this $2/1 GE Energy Smart CFL or Energy Efficient Soft White Lighting Product coupon!! You'll be able to find a 3 pack of the Energy Smart CFL at Walmart for only $2.13, meaning only $.13 after this coupon!! Or, if you'd rather opt for some FREE bulbs, then you can grab the Soft White lights at Target for $1.99, meaning FREE after coupon! !